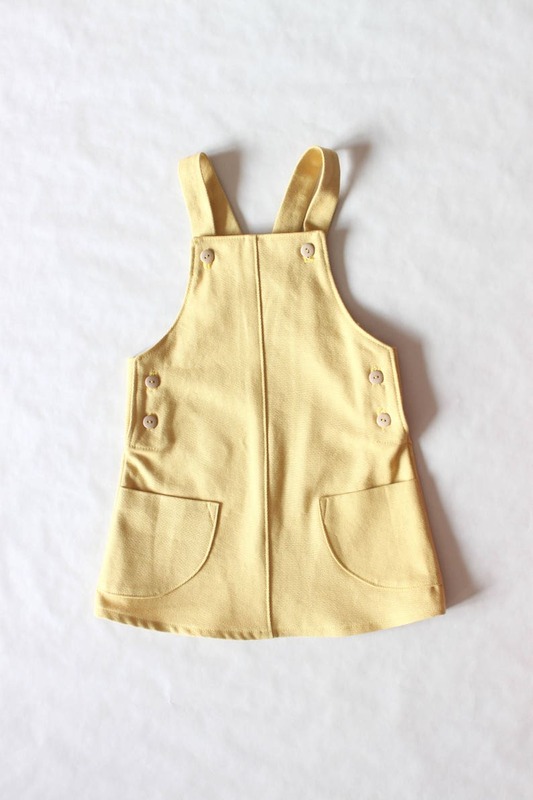 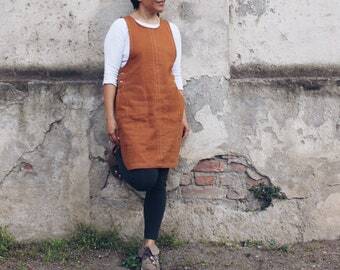 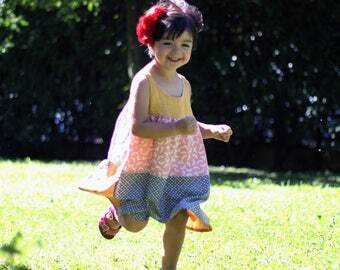 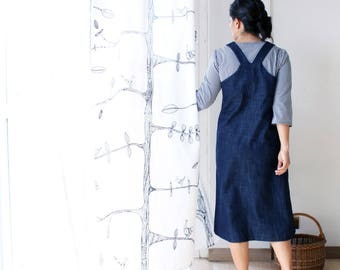 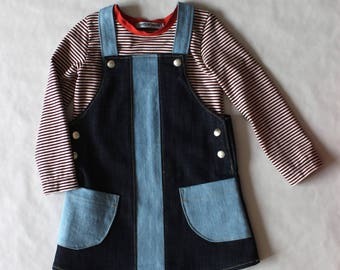 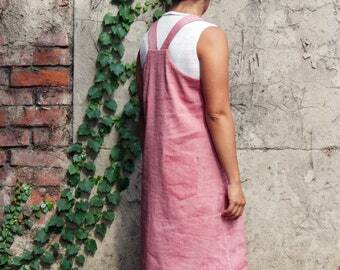 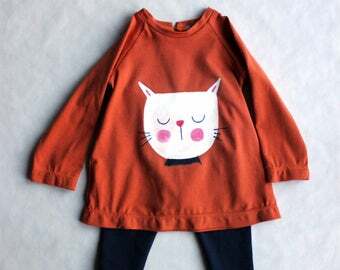 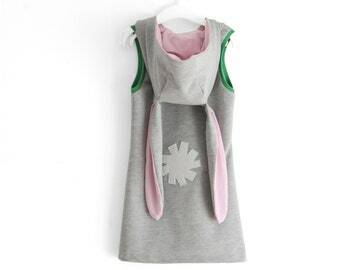 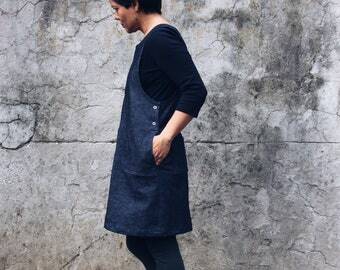 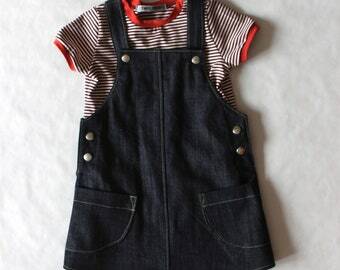 - A cotton twill dungarees dress. 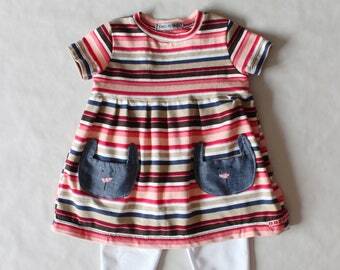 - A short sleeve striped t-shirt (as seen in pictures). 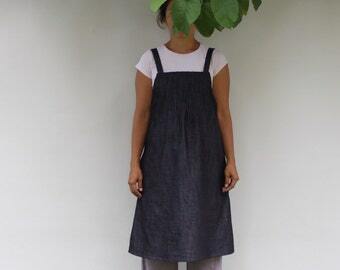 Dungarees - 100% cotton twill, soft wear. 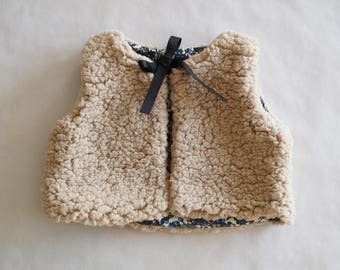 Plastic buttons closure.